The BeaverFit ® Crusader Light Indoor FTR (Functional Training Rig) has all the benefits of the two lifting power rack areas plus a full functional training wing. 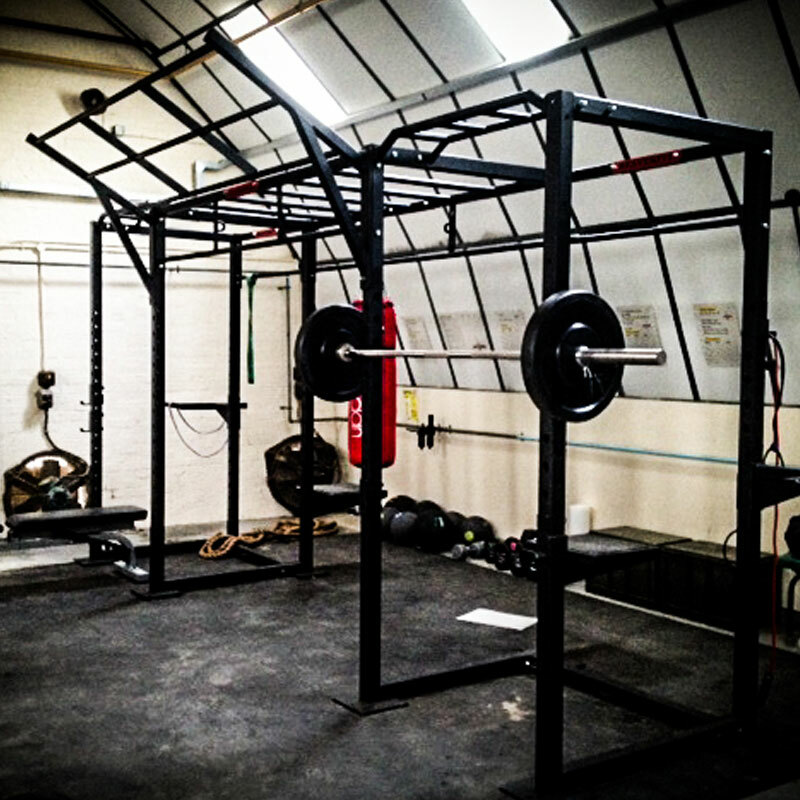 Ideal as the centre piece of a weights area looking for functional training diversity. Quick and easy assembly in just 45 minutes. Allows to train up to 16 people simultaneously. Integrated power racks for safe and controlled squat lifting. 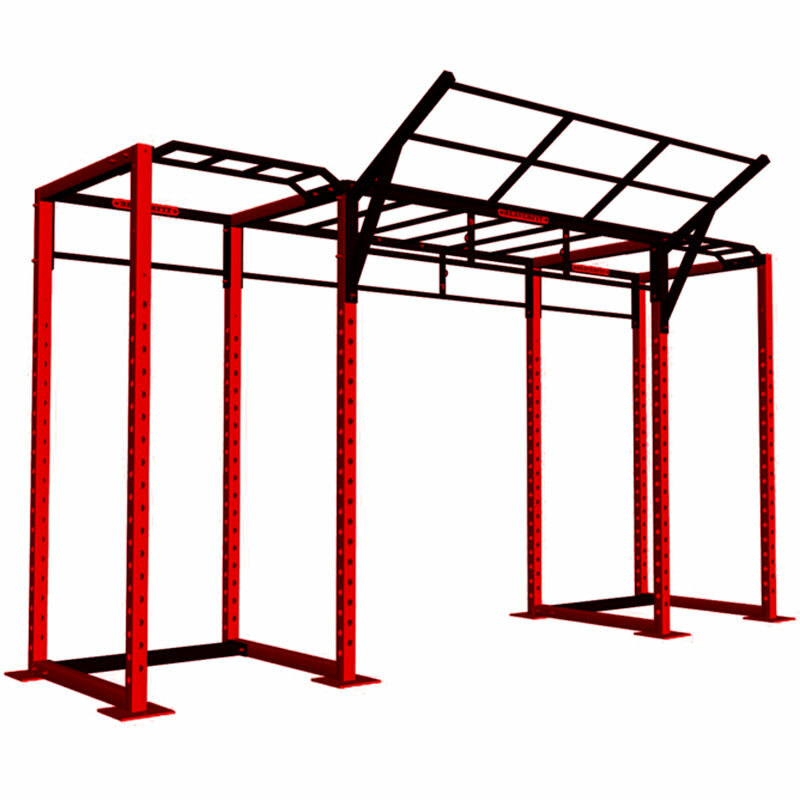 Squat racks that are also wide enough to allow full use of the monkey bars inside of the rig. Full sized climbing wing allowing wing climbs, pull-ups, muscle-ups and Olympic Ring work. Please note that the attachments and accessories shown in the images are not included in the price and should be ordered separately.